The $95 million in additional money that will go to the Arkansas Department of Transportation annually as a result of legislation Gov. 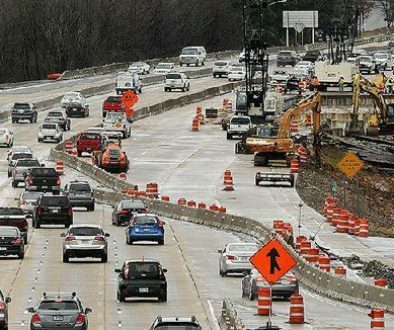 Asa Hutchinson signed into law Tuesday means more than simply an increased number of maintenance projects the agency will be able to undertake, the state’s top highway official said Wednesday. 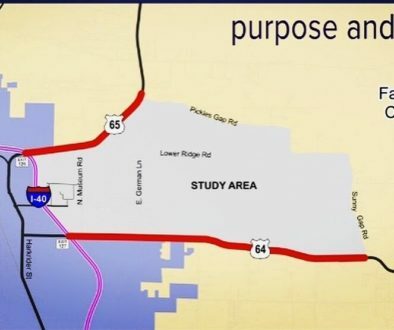 “It gives us a lot more flexibility in where the money is spent in addition to allowing us to do just that much more in improvements,” Scott Bennett, the department’s director, said after a meeting of the Arkansas Highway Commission. 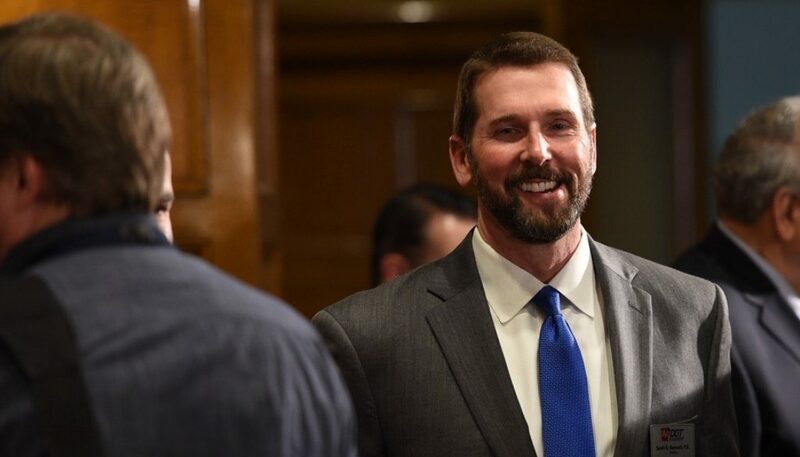 Under Senate Bill 336 by Sen. Terry Rice, R-Waldron, which is now Act 387 of 2019, the additional money has to be used for road and bridge maintenance projects. In recent years, the department has had to use much of its state money as match funds for federal money it receives, leaving little or no state money available for its “overlay program.” Projects in that program include sections of roads due for “overlay,” new pavement designed to extend the life of the roadway and delay more intensive and expensive rebuilds. Lacking state money, the department has used some of its regular federal money for the overlay program. Federal money comes with strings, including what roads it can be used for and standards that are sometimes costly to meet, Bennett said. “Now we’ll have the flexibility to use state funds for our overlay program, which means there are more routes that will be eligible, and we can do overlays without bringing the routes up to the federal standards,” he said. Under the law, the department will have to report how and where it spends the $95 million each year. 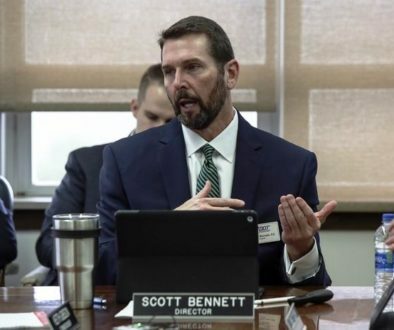 Bennett said that in December the department will begin receiving proceeds from fuel tax and registration fee increases, and the reallocation of some casino money. In the meantime, agency officials will figure out how best to identify the projects on which to spend the money, he said. “We have several bridge and pavement preservation projects that are identified in our program now over the next few years,” Bennett said. “We’ll have to look at whether we’re going to expedite some of those and add projects to the end or whether we’re going to add new projects because of this $95 million or whether it’s going to be a mix of both. He and other senior highway officials say it is a good problem to have, thanks not only to Act 387 but potentially a move in the Legislature to make permanent the half-percent sales tax for highways that voters approved in 2012 for a 10-year period. The House and Senate last week voted to refer a proposed constitutional amendment to voters in the 2020 general election that would make permanent that half-percent sales tax. If approved by voters, state officials project that it will raise about $205 million more a year for highways and $44 million more a year each for cities and counties. The measure is House Joint Resolution 1018 by Rep. Jeff Wardlaw, R-Hermitage, and doesn’t require the governor’s signature. The legislative action, if the voters go along with it, could net the department an additional $300 million annually starting in 2023. Act 387 creates an excise tax on the wholesale price of gasoline and diesel. It goes into effect Oct. 1. It is equivalent of adding 3 cents to the tax on a gallon of gas, which is set at 21.5 cents a gallon, and adding 6 cents to the tax on a gallon of diesel, which is 22.5 cents a gallon. The law indexes future tax increases so that the maximum future increase would be 0.1 cents per gallon per year, meaning a maximum of 1 cent every 10 years. State officials also project that the tax will raise about $13 million more a year each for cities and counties. The tax increase on gasoline and diesel is the first one approved by state lawmakers since 1999, according to state officials. The law also provides for additional registration fees of $200 and $100, respectively, for electric vehicles and hybrid vehicles that will raise $2 million annually for the department. Act 387 also dedicates $35 million in state casino tax revenue to the department every year. “It’s a significant amount of money going to highways, and we’re very grateful for it,” Farmer said.